Fall 2008 Fancy Flours Catalog! Ladies and Gents….It’s back and better than ever. The Fall 2008 Fancy Flours Catalog will be available in just a few days. If you are already on our mailing list, be expecting it to arrive via the address you have provided shortly. Need to get on our mailing list and experience the whimsical baking wonder of Fall 2008 Fancy Flours? No problem, please visit http://www.fancyflours.com and click “Catalog Request” and we will send you our new Fall 2008 catalog! 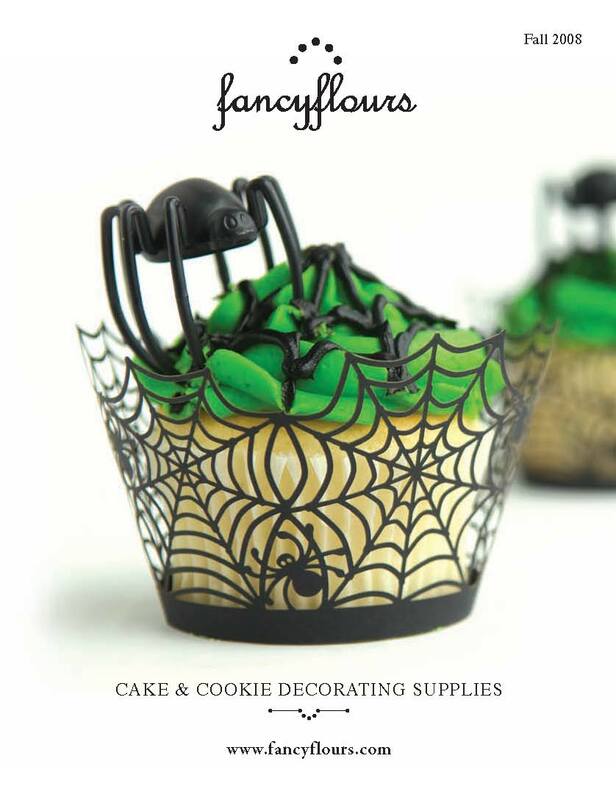 For a sneak peak at the catalog, please click on the catalog cover on our homepage, http://www.fancyflours.com. can you mail it to me, thank you. Please mail me the Holiday 2008 Catalog! May I request a printed catalog please, to be send to me. Thank you!